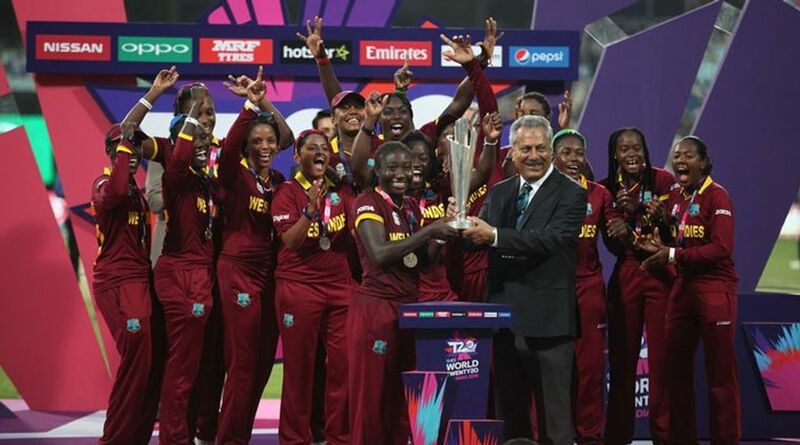 Cricket365 – A new chapter in the history of women’s cricket will be written when the first ever stand-alone Women’s World T20 begins on Friday in the Caribbean. A new chapter in the history of women’s cricket will be written when the first ever stand-alone Women’s World T20 begins on Friday in the Caribbean. New Zealand captain Amy Satterthwaite said: Every game for us is going to be important. “I think it’s easy to look at that (first) game (against India) and probably highlight it as a really important game, but equally we know that, if we’re going to be successful in this tournament, we have to win the majority of our games. Pakistan captain Javeria Khan said: “We have a young team and there is quite a lot of spark in the team.